The vegan lifestyle is more popular around the world than ever before, and for many good reasons. There are a lot of studies that support the claims that veganism is better for the human body, better for the environment, and (obviously) better for animals. Plus, when done right, a vegan diet for weight loss can also be a great idea, particularly if you have been let down by other diet plans. What Have Researchers Learned About a Vegan Diet for Weight Loss? But, following a vegan diet isn’t only good for those who have been diagnosed with conditions like diabetes or heart disease; it is also a great idea for people of all ages who want to improve their health and their weight (that includes infants, children, adolescents, older adults, women who are pregnant, lactating women, and athletes). Experts have noted that high-protein, high-fat, and low-carb diets haven’t been able to prove their effectiveness for the long run, but a classic vegan diet has shown positive metabolic effects, while also helping to lower the risk of certain cancers and obesity. One really interesting finding that researchers discovered was that, in the majority of studies conducted on the vegan diet for weight loss, individuals lost weight even when they didn’t control portions or calorie intake. Whoa! Keep in mind that not all vegan foods are good choices—we’re talking about cookies, cakes, white flour products, processed foods, candy, etc. Therefore, to make the most of a vegan diet, aim to consume as many whole food ingredients as possible. And, don’t worry, there are a lot more plants that you can consume than animal products, and the variety is quite surprising once you dive into this lifestyle. Legumes, beans, whole grains, fruits, vegetables, and the myriad meat substitutes like seitan, tempeh, tofu, and jackfruit, are just a few of the main categories of food that you can choose from. 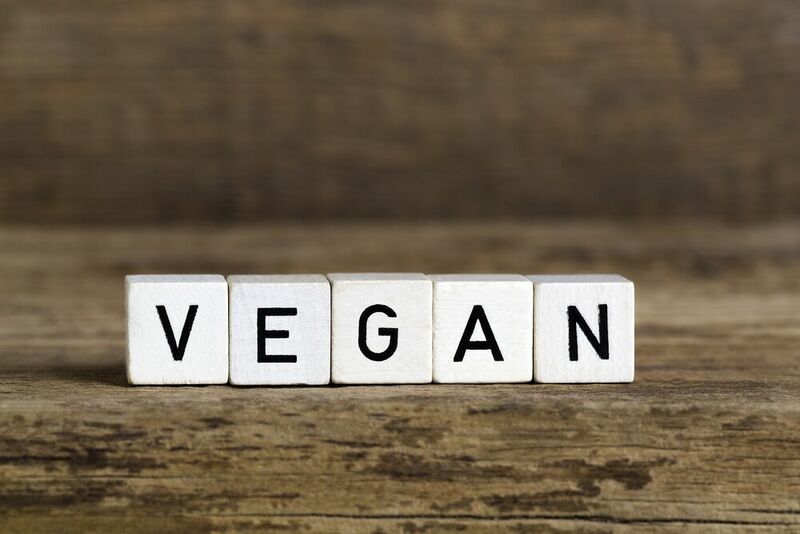 Plus, with the growing popularity of veganism, there are more vegan options than ever before in the realm of dairy replacements like cheese, sour cream, whipped cream, ice cream, butter, mayonnaise, yogurt, and more. Invest in some vegan cookbooks and see how easy preparing these meals can be! • Opt for low-fat foods, and aim to consume healthy fats. Moderate amounts of canola, safflower, and olive oils are recommended. • As with any other diet, you can take a multi-vitamin/mineral supplement to fill in any nutritional gaps. 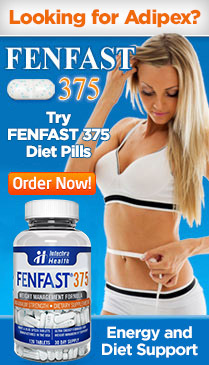 You can even take an algae-based omega-3 fatty acid supplement if you wish. Some vegans also take additional vitamin B12 and vitamin D, but a simple blood test at your doctor’s office can reveal if you are deficient and need to supplement these nutrients (note: many people, in general, are deficient in vitamin D). Ready to Give the Vegan Diet for Weight Loss a Try? If it’s difficult at first to transition to a totally vegan diet, take it one step at a time. You might, for example, remove meat, poultry, and fish, before eliminating dairy and eggs. There are a lot of vegan resources online that you can turn to for information, along with vegan groups on social media that you can gain insights and advice from. Before you know it, you’ll be loving the delicious, fresh tasting, and super nutritious meals that a vegan diet will introduce you to. Previous post: Did Your Childhood Oral Bacteria Predict Your Adult Weight Gain?